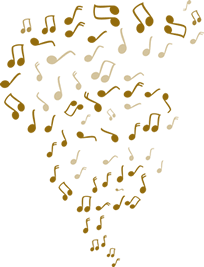 Anamika – the debut Assamese album of Zubeen Garg, released in 1992 was the first commercial superhit album of Zubeen Garg. 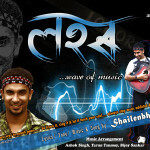 This album created a benchmark in the Assamese Music Industry. The heart throb of North East Zubeen Garg stepped into the music world through this album. He proved himself to be the most versatile and one of the finest singer and music director of Assam. 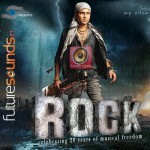 The music and most of the songs of Anamika is sung by Zubeen Garg. Kavita Krishnamurti of Mumbai has also lent her soulful voice in this album. All MP3 songs have been converted to 320Kbps from the original digital Master Audio Track. Download the album exclusively at Future Sounds.